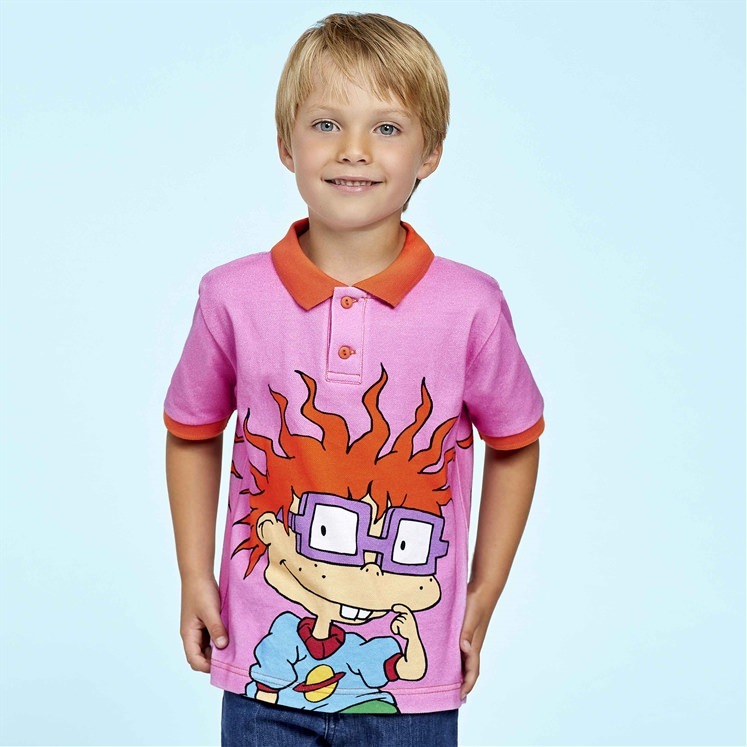 100% Cotton Piqué polo shirt in a soft pink, adorned with the face of Chuckie from the cult Nick 90's show 'The Rugrats'. 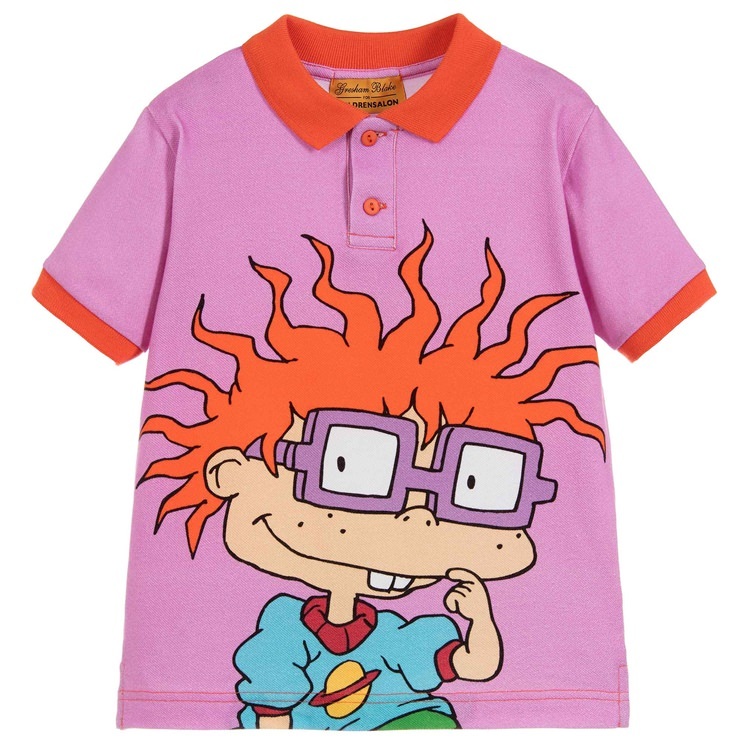 Polo shirt has orange contrasting cuffs and collar. 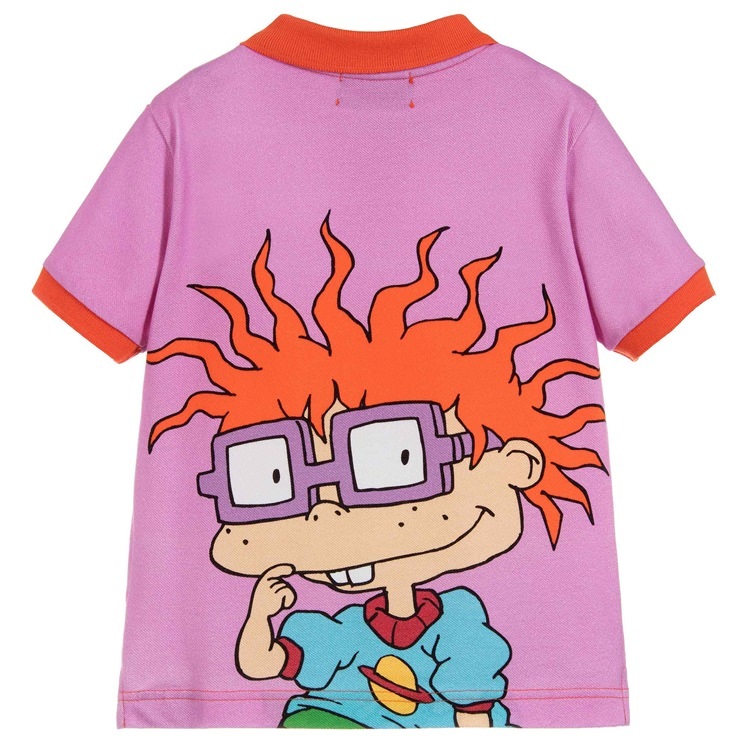 An exclusive collaboration from Gresham Blake, Childrensalon and Nick 90's. 100% cotton. 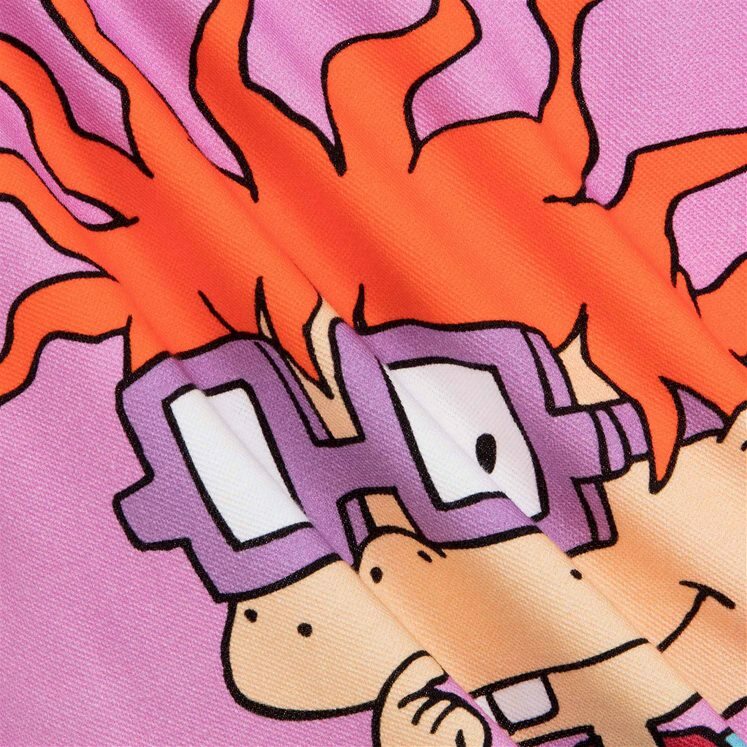 Machine washable at 30 degrees. Do not tumble dry.